What We Do We build AI to power fashion. At Markable, we design state-of-the-art computer vision, deep learning AI technology to provide a better shopping experience, improve SEO and maximize the ROI of visual content. E-Commerce Solutions Make you and your shoppers happy. 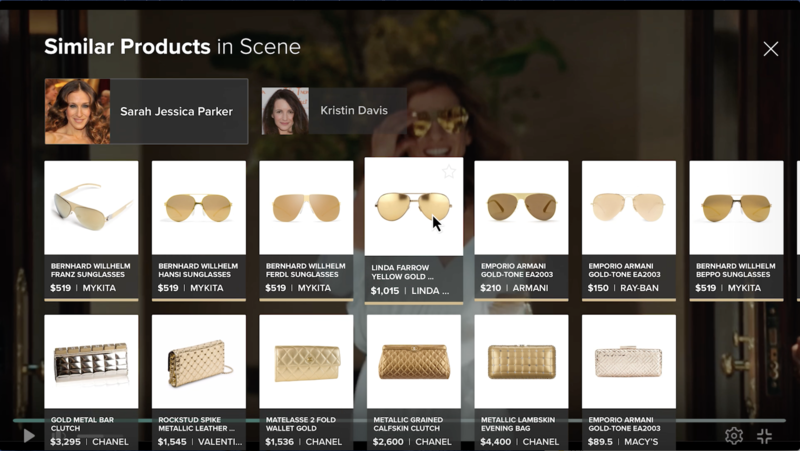 For fashion brands and retailers, Markable offers a suite of e-commerce tools that use our proprietary technology to encourage the discovery and engagement that will ultimately lead to more purchases. Publisher Solutions Turn your content into revenue. 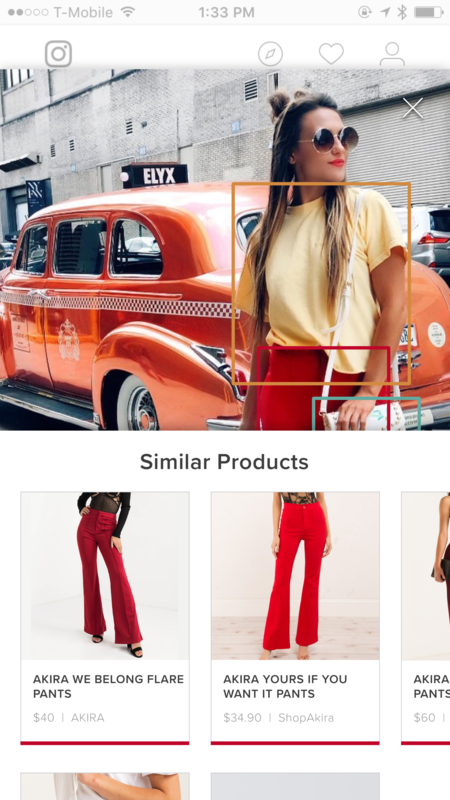 The Markable Lens can “see” the products in the photos on a publisher’s site and search our database to return the exact match or similar looking items. Fast Don't make your customers wait. Search results in 0.5 seconds. Accurate Not just a novelty, our algorithm delivers up to 95% accuracy on apparel and accessories. 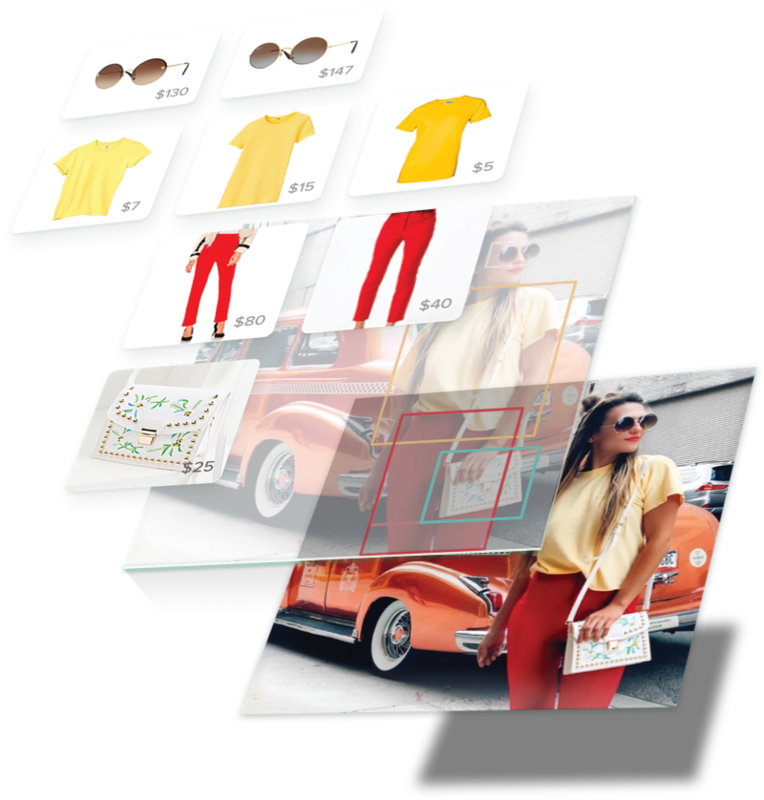 Powerful Maximize your ROI with Multi-object recognition in photos and videos on any platform. 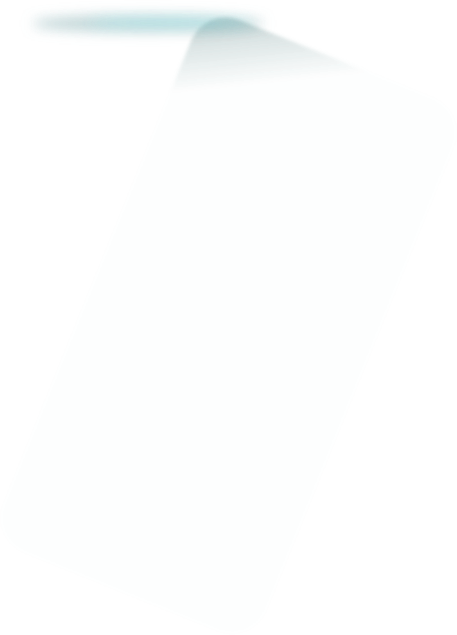 Easy Our Fully automated UI and easy to implement SDKs mean less work for you and your customers.